petition: We Want More Twin Peaks! We Want More Twin Peaks! 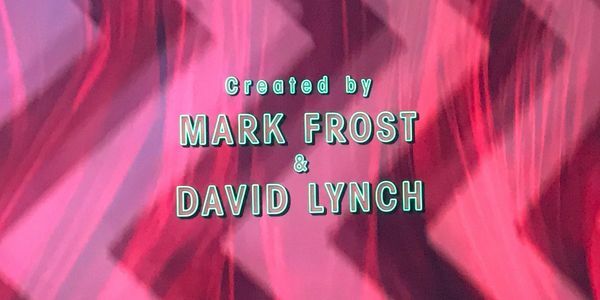 We are so very happy that David Lynch and Mark Frost brought back Twin Peaks to our screens this year, it is without doubt the most incredible tale and piece of art ever to be shown on television and we are already panicking at the thought that it may be over forever at the end of this Series! This petition is for fans to tell Lynch, Frost and Showtime if there is more story to be told, WE WANT MORE!! Please, please bring it back for another Series. This is more than just a TV Show/film to us. It's a way of life, a community, a movement! We don't want it to end. The fans are calling for this to happen again!